The View offers the privacy and lifestyle you deserve in an off-campus student community. At The View, we feature newly renovated, fully furnished 3 and 4-bedroom options with private bathrooms in select units. Individual leases, roommate matching and a private shuttle to campus are all provided to make life easy for UNL students. The View has a 24-hour modern fitness studio and free tanning, basketball and sand volleyball courts, and is now pet friendly. Hang out in the lounge and watch UNL sports, or grab a coffee withyour friends. 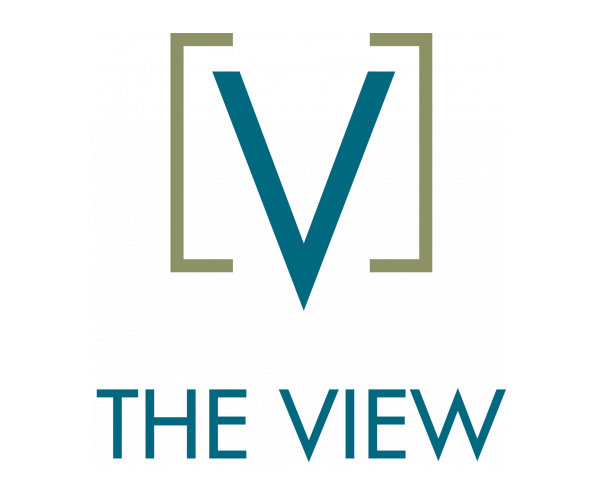 Stop by and see why our “View” is the best in student living.